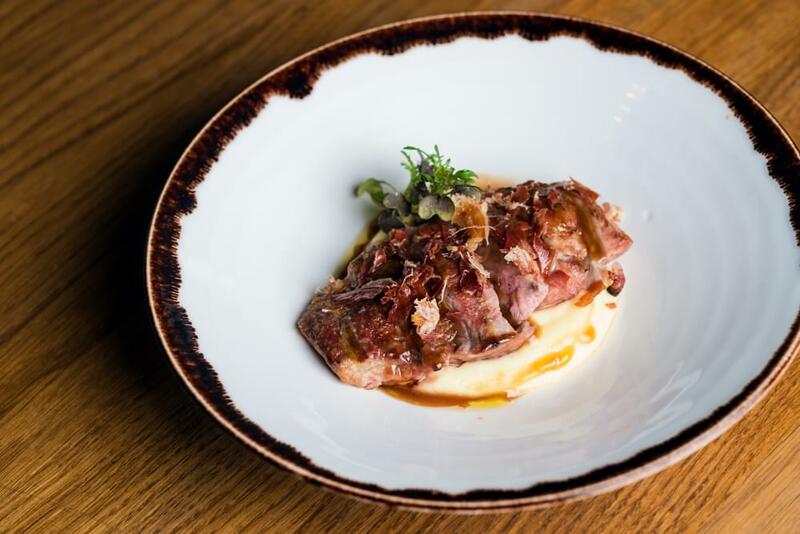 La Bottega Linka is the newest addition to La Collezione family group of Italian restaurants and bistros. 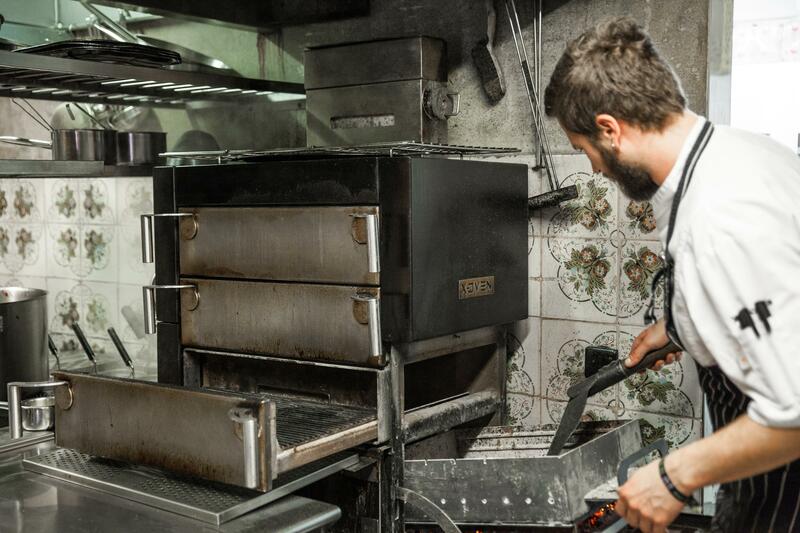 At Linka, everything revolves around our very special X – Oven, which is fuelled with charcoal. On top of that, Linka’s location has historical significance, and was once home to one of the most renowned delicatessen shops in the interwar period. Linka is a mix of something old-​fashioned with something new, and creates a cocktail full of distinct flavors and Italian authenticity in the very heart of Prague centrum. Every season there is a new menu waiting for you. Begin your gourmet experience with our carefully chosen starters; you can continue with soups and pasta and you can choose from a wine selection of main courses. Every morning you can start the day with Italian delicacies and excellent coffee, and at lunch time we´ll offer you a delicious menu. You can choose between a two course or three-​course menu. Both are suitable for a business lunch! Owner and chef Riccardo Lucque focuses mainly on import of typical Italian products that have not been introduced to the domestic market and organic products from small Italian suppliers. The fresh pasta is home made and are produced in our shop, while all dry pasta is from Benedetto Cavalieri, who owns a factory for traditional Italian pasta. Everyday our team of baker prepare the genuine Italian bread. Cheese and olive oils are made by Vittorio Beltrami. Coffee is delivered by Gianni Frasi, a master of Italian coffee.